Calling all 55+ individuals and couples! Move-in ready villa now ready for its new owner! Like NEW, but all the upgrades are done for you! Maintenance free living with HUGE master suite and nice guest bedroom that can be used for visiting family and friends, or an office! Large walk-in closets, wide hall and doorways make this home great for long-term living! 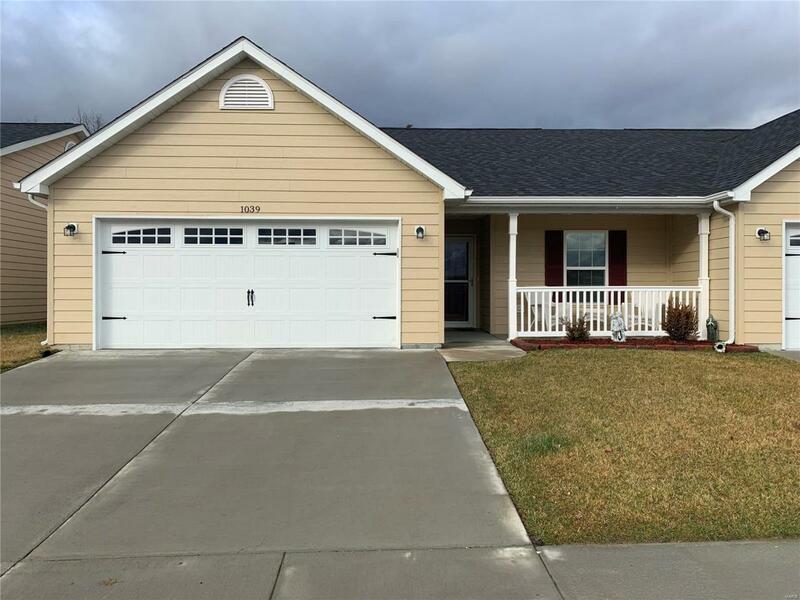 This home features nice neutral colors, waterproof flooring throughout, spacious living room, 3-season room, beautiful kitchen with oak cabinetry and like-new black appliances, an extra large utility room with washer/dryer hook-up, water softener, and plenty of room for storage! The 2-car garage has shelving perfect for organizing! Seller has even installed gutter guards! Gray Hak Village is the perfect spot for active seniors! 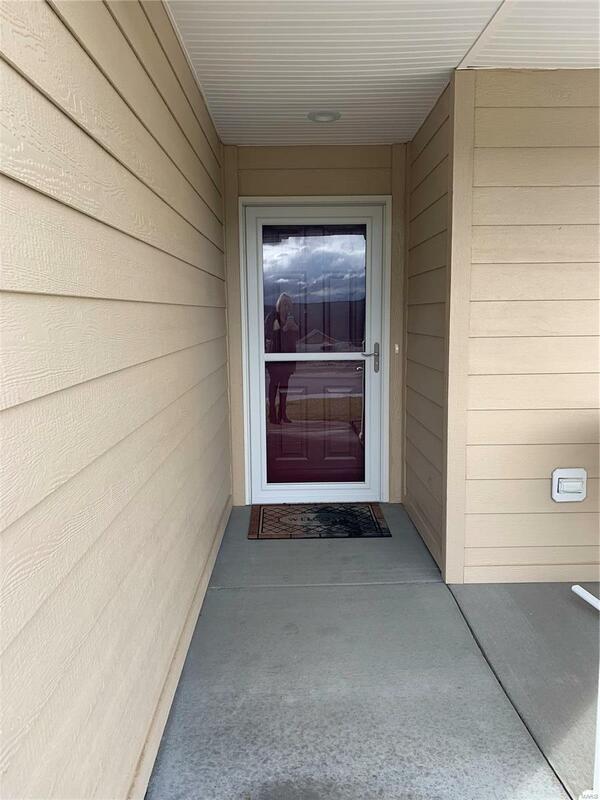 Friendly, safe community with sideways that lead to the clubhouse complete with excersize room, theater, kitchen, and even a large deck over looking the pond! Great for family gatherings! Call today!